When Missy Tannen and her husband Scott founded their direct-to-consumer linens startup Boll & Branch in 2013, they knew virtually nothing about what it takes to launch an ecommerce brand. They only knew what they were after as consumers: high-quality, ethically-manufactured, organic cotton sheets from a trustworthy source. This was a concept that, according to Scott, simply didn’t exist. "I looked at a lot of categories and initially, home goods struck me as a category that was sort of void of brands,” Scott says. Still, Scott’s background in digital marketing and video-game development didn’t exactly mesh with the home goods sector. His wife was more than a little skeptical about his basic retail judgement. “He was talking about bedding and fabric and textiles and decorating, and I was like 'there's no way I would trust you to decorate our own room, let alone pick out and design products for everyone,'" says the former third-grade teacher. But what the pair lacked in experience they made up for in their confidence they could create a valuable product. Boll & Branch, which the couple started out of their living room, is their attempt to close that gap. 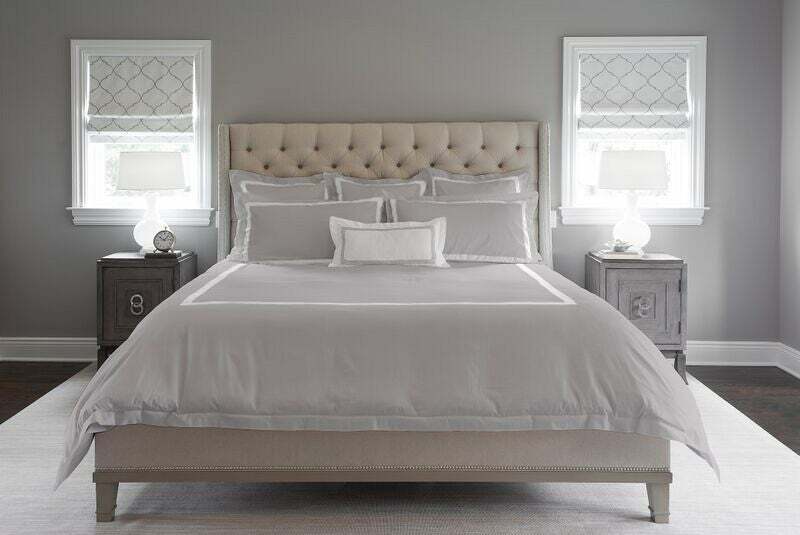 The Chatham, N.J.-based company sells bedding and towels made from organic Indian cotton exclusively online. The sheet sets, which include two standard pillowcases, a fitted sheet and flat sheet, start at $200. The Tannens are transparent about pricing. 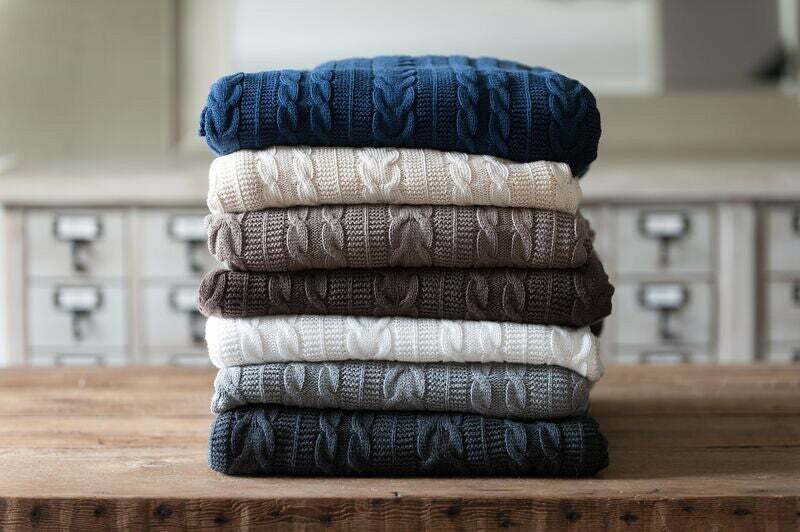 Most products receive a blanket markup of about 100 percent. “If our full cost -- materials, manufacturing, freight to the US -- is $100, we sell at $200,” Scott says. At department stores, this markup is often much higher. Sheets that cost less than $100 may retail for close to $500. Today, the 12-person, bootstrapped startup is working with three fair-trade factories in India to ensure there is enough inventory to meet the growing demand. Boll & Branch officially launched in January 2014. Scott and Missy expect to bring in $12-15 million in sales by the end of 2015, up from $1.6 million at the end of last year. It wasn’t always easy, but the Tannens were able to find success in an industry they initially knew very little about. Below, they share four tips for entrepreneurs looking to do the same. First, prepare for a steep learning curve. Before launching Boll & Branch, the Tannens spent the better part of a year dedicated to researching and talking to people with experience in the ecommerce and home goods space. "We didn't stop when someone would tell us the status quo or the way things had always been,” says Missy. “That's when we kept pushing and asking questions." According to Scott, their ability to move beyond surface-level questions was integral to Boll & Branch’s success. When the couple asked linen importers where the cotton in their sheets came from, frequently “we hit this absolute brick wall,” says Scott. “The reality is, most of these importers, even the department stores, have no idea where their products are sourced. In many cases they know the country of origin and that’s it.” Their desire to be able to clearly answer that question informed their vision for Boll & Branch. 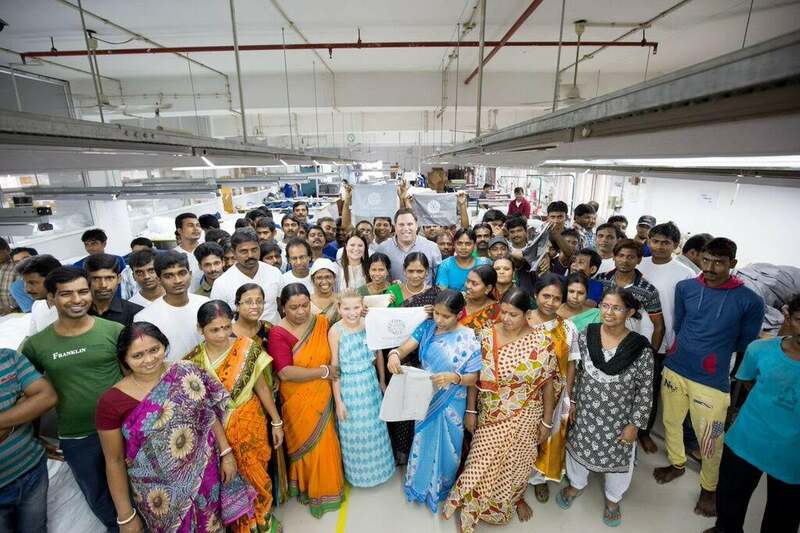 Much of the lead up to the launch of the business was spent putting a manufacturing framework in place, and establishing relationships with fair-trade farms and factories in India. That meant making multiple trips to the country to tour the facilities. "We had to build an entire supply chain, literally from the cotton farms straight through spinning, weaving, dying, finishing and importing,” says Scott. Particularly in the uncertain early days, as the couple worked to ensure their sheets were made with ethically sourced, organic cotton -- considerations their competitors didn’t necessarily worry about -- the obstacles could feel insurmountable. "You can’t help but doubt yourself. That’s where a strong vision, I think for any entrepreneur, becomes so crucial,” says Scott. If they hadn’t believed in the company on a deeper level than simply its financial potential, they would have lacked the necessary motivation to persevere. “Once we realized we could have this amazing impact on people, there was no stopping us." And, as is often the case, with risk comes reward. Before launch, the couple spent a significant amount of money on their first shipment of linens. It was a gamble: best case scenario, they figured, they’d sell the inventory in 18 months. It sold out in just six weeks, and the demand has continued to grow. "Some of our sheet styles have as many as 5000 people on the waitlist, which can stretch two to three months in some cases,” says Scott. 3. Don't fear the competition. Sometimes, inexperience is an advantage. Yes, going up against more established industry players can be a daunting prospect, but it can be hard for large companies to keep up with shifting consumer demand. Whereas for smaller startup, it’s easy to remain nimble. Boll & Branch, after all, was built on the Tannens own frustration with the linens market. Says Scott, “We found a major market inefficiency in pricing and quality and just applied logic to it and then got out there and hustled." 4. Do it with someone you trust. Both Missy and Scott say that they wouldn’t have been able to do it without the support and expertise of the other. Missy agrees, adding that their diverse capabilities combined with a shared drive and vision makes them secure in the knowledge that, as a team, they can handle whatever is thrown their way. Trust is paramount -- if you have doubts about your co-founder, don’t ignore them. “You are relying on each other so much,” says Missy.